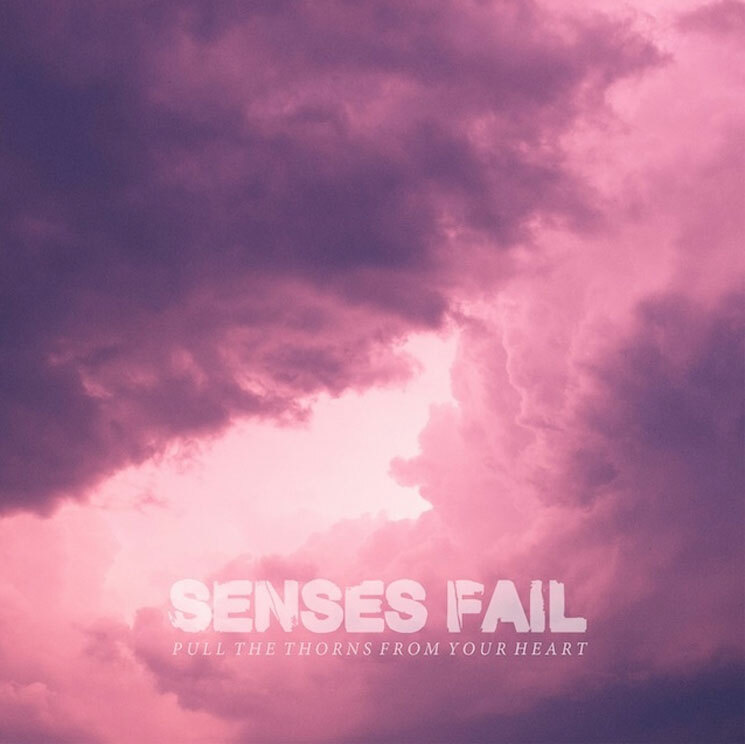 There's still another week to go before Senses Fail officially Pull the Thorns from Your Heart with their new album of the same name, but an online stream of the album has arrived ahead of time. Not only that, the group have packaged the early unveiling with a track-for-track video commentary. In addition to previously teased tune "The Importance of the Moment of Death," you can now sample the New Jersey unit's grueling, thrash-core opener "The Three Marks of Existence," which whips together speedy beats and introspective growls. Elsewhere, they kick a hole in the Ozone with the punishing "The Courage of an Open Heart" and play it particularly swampy on "Dying Words." You'll find a player featuring all of the tracks down below. It also includes video commentary from frontman James "Buddy" Nielsen, who offers up a number of personal and technical details behind the making of the album, which Pure Noise Records releases on June 30.